Lions in Trees & Why ? So what exactly causes Lions to Climb Trees and When does this Occur ? It is speculated that Lions Climb Trees to escape the warm weather conditions being experienced and therefore it is not witnessed in all parks. 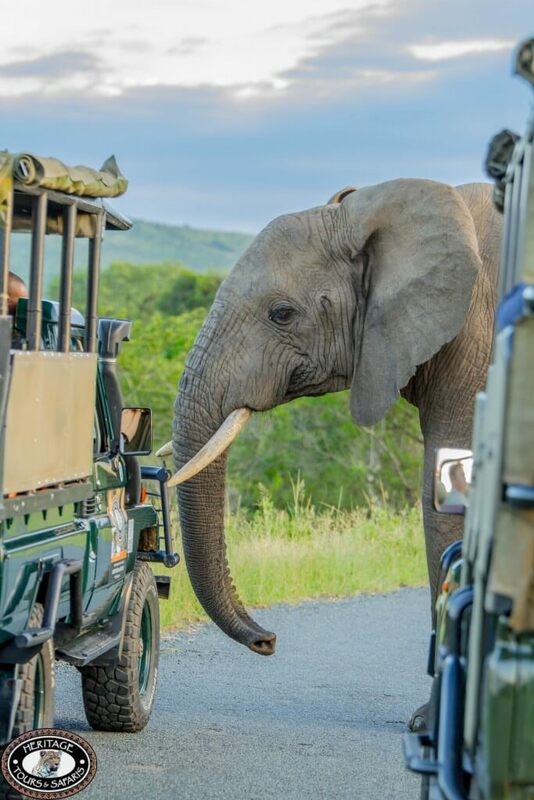 Hluhluwe-Imfolozi Park is situated in KwaZulu Natal South Africa the weather conditions in Summer can become quite warm with high humid conditions. Another reason could also be to try and escape flies and bugs. This sight please note is not a common occurrence however once you get to see this amazing sight it is surely one you will never forget. Lions in trees in the Hluhluwe-Imfolozi Game Reserve start occurring in Summer from late October to end February. So it starts again, Lion's in Trees in the Hluhluwe-Imfolozi Park. 2016 Summer has started and so too have the Lion's once again started their annual retreat into the trees. Our rangers and clients where once again fortunate this week to come across a pride of Lions in trees in the lower Imfolozi Park. As temperatures slowly rise once again this sight of Lions in Trees will become a popular sighting. And again this magnificent sight continues to amaze all that venture into the Hluhluwe-Imfolozi Park while on safari, yet another sighting of Lions in trees occurred over the weekend. Nothing short of incredible, this pride of Lions enjoyed the cooler breeze while up in a tree. While the clients photographed this pride they seemed more than relaxed and even turned to face the clients for some better shots. Enough of that, slowly the pride returned back to terra firma incredibly these Lions show tremendous ability to both climb and return out of the trees. Without a doubt once again sightings of Lions in Trees is taking place within the Hluhluwe Imfolozi Reserve, as the temperatures increase these amazing animals climb trees to try and escape the flies and heat. It is speculated that all Lions can climb Trees, other Cats such as Leopards are incredible at climbing Trees especially with a kill. Cheetahs too can climb trees however they are mostly seen perched on dead stumps or lower trees easily accessible. Leopards are solitary animals, they climb trees to camouflage themselves, sleep, carry their kill up trees as well as staying out of harms way. Lions Diet will vary according to the area in which they are situated this may include: wildebeest, impala, zebra, giraffe and buffalo. They have also been recorded in preying on Hippo and even Rhino sometimes. 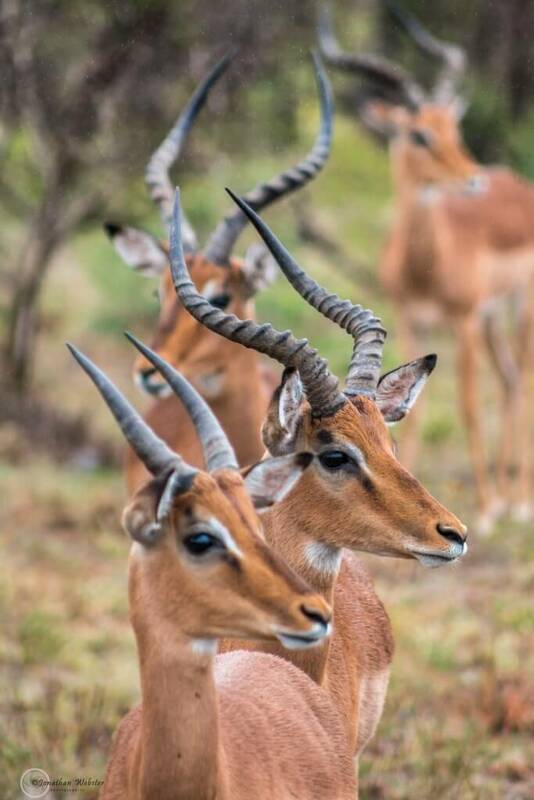 Smaller antelope as well. Cubs will only become capable hunters at the age of approximately 2 years old. All female cubs will stay with the pack while males will be forced out of the pride. Lions can wander a territory of up to 250 square kilometers. Lions mating habits: A female will mate with more than one male Lion, their is also no specific breeding period and therefore mating will occur several times a year.